Fresh off the opening of their very first Massage Heights location in Indianapolis in October, husband-and-wife team Matt and Cristina Goebel have just wrapped up opening their second location, this time in Carmel, just north of Indianapolis. 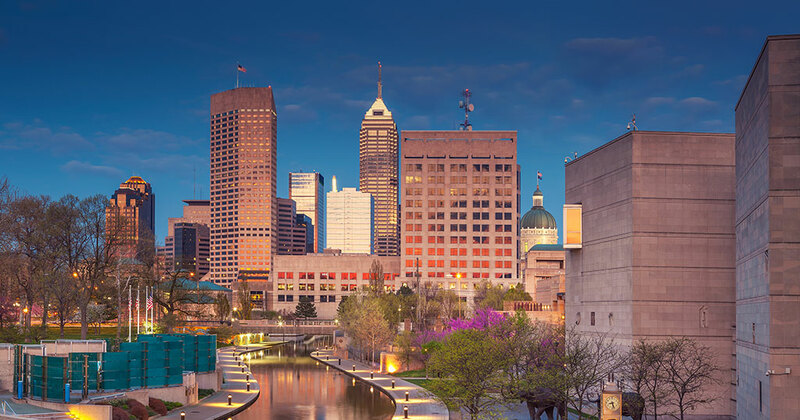 "It's been a whirlwind the last few months as we opened our first Retreat in Indianapolis and now our second in Carmel," said Cristina Goebel, a former professional cheerleader for the Indianapolis Colts. Her husband, Matt, currently services as the chief information officer (CIO) for Massage Heights' corporate office. "As new Massage Heights franchisees, Matt and I could not be more excited about the response and warm welcome we've received from the Indy community and we are absolutely thrilled that we will soon bring Massage Heights' spa-like massage and facial services to residents of Carmel." The couple plan to open a third Massage Heights Retreat by the summer of 2018 and are planning additional growth over the next two years.